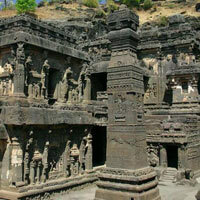 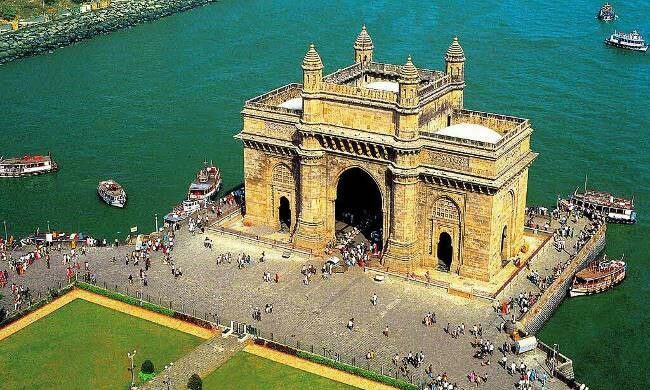 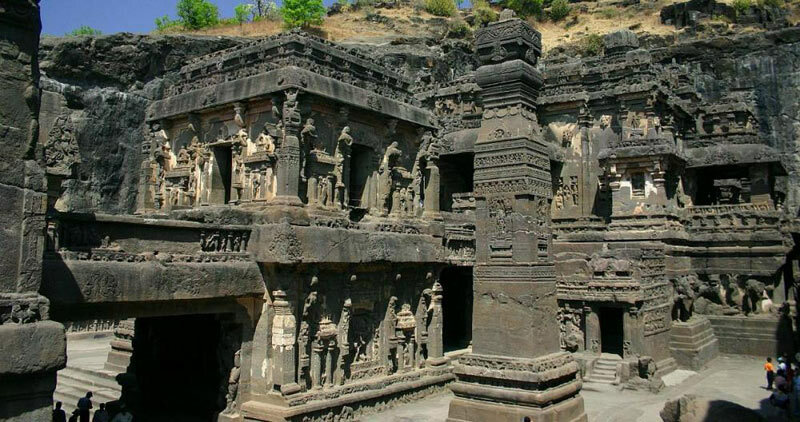 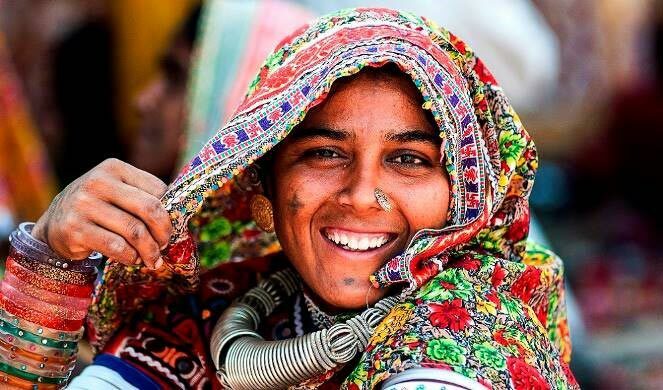 West India includes some of the hot tourist destinations including Goa, Gujarat and Maharashtra. 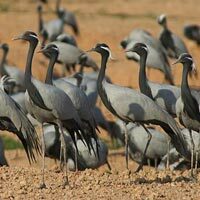 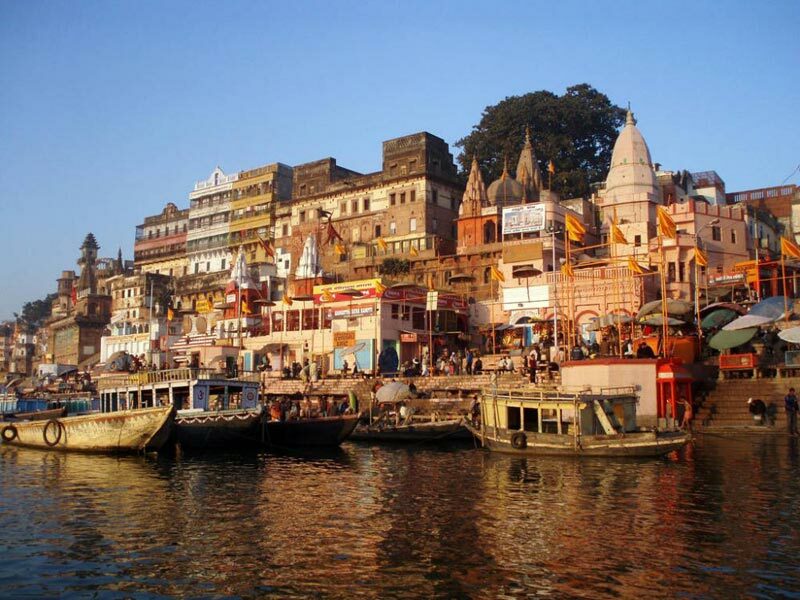 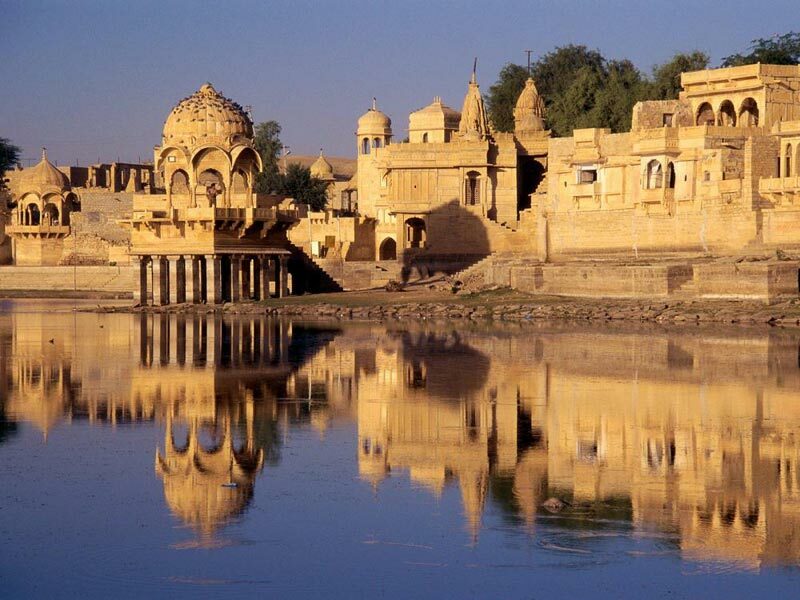 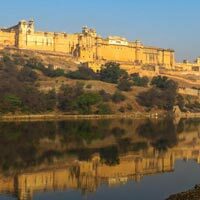 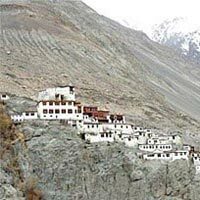 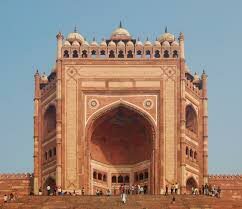 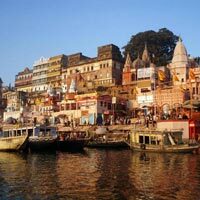 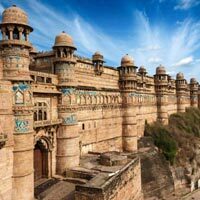 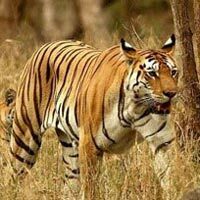 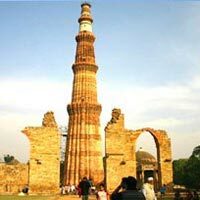 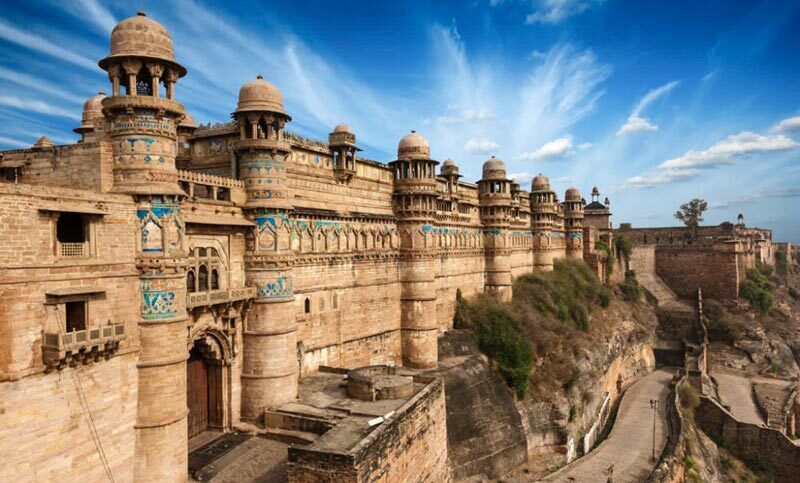 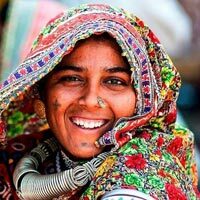 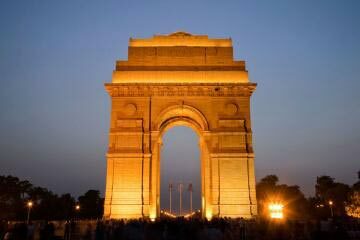 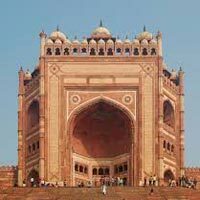 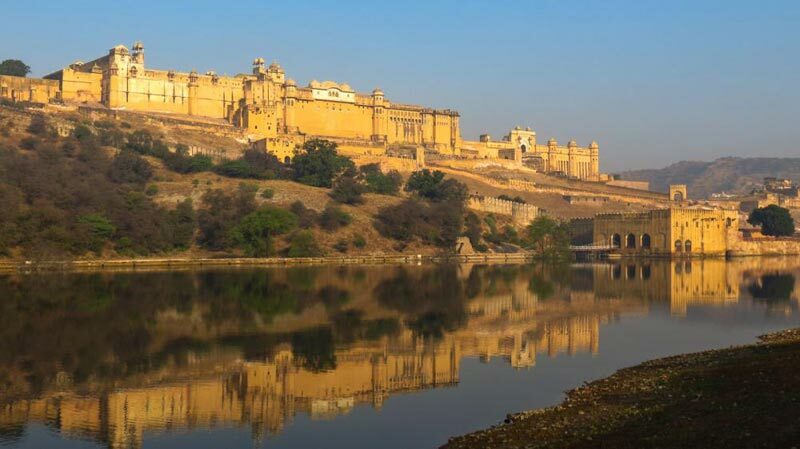 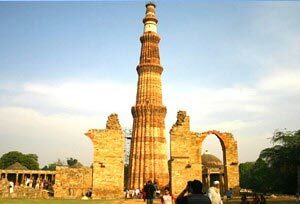 Based in Delhi, Visits Of India is a highly- reputed Tour & Travel Company, which provides excellent West India Tour experience. 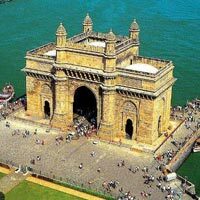 We, at Visits Of India, offer the clients with the best travel experience to West India at the most reasonable and affordable charges. 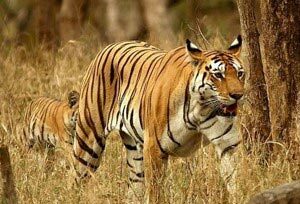 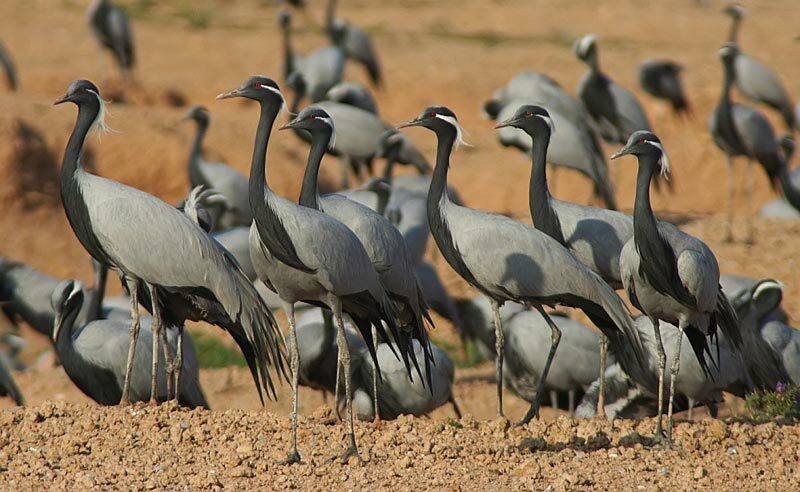 Be it the refreshing beaches of Goa or wild appeal of Gir Forests in Gujarat, a tour to West India will leave its own magic on you. 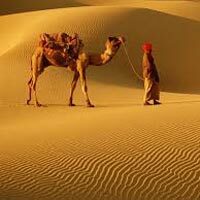 We take care of all the travelling needs of the clients and including accommodation, transportation, meals, etc. 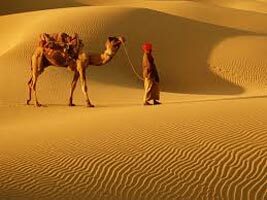 With us, you can have the most exuberant travel experience your life. 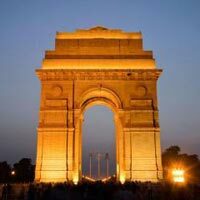 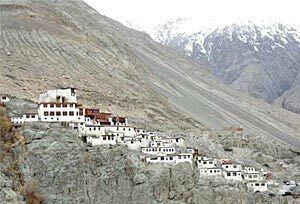 Destination Covered : New Delhi, Dharamshala, Amritsar, Agra, Varan..